We are looking for candidates in a number of anticipated volunteer jobs. These jobs are not confirmed yet. If you are interested in any of these jobs, please complete the application form and we’ll be in touch. You will work with the Project implementing partners – SIDCO, TCCIA, and TWCC – to coach local Small Medium Enterprise’s in improving their financial management capacity and their ability to access financing, win contracts, budget, and report financially. • Able to formulate and implement financial regulations, policies and procedures. 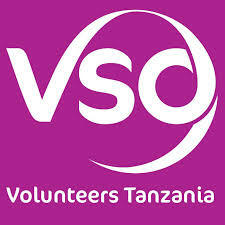 The volunteer must be a team player with good social and interpersonal skills and networking abilities. S/he should be able to handle conflicts in a constructive consultative way. S/he should have a flexible personality, adapting easily to new situations. You will Provide environmental advisory and build capacity of local partners and Small Mediums Entrepreneurs, you will also conduct environmental assessments of implementing partners to determine their current existing practices and strategies and also evaluate their commitment to environmental sustainability. 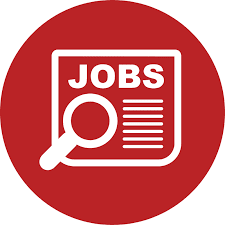 • A degree in environmental sciences, agriculture, natural resource management, chemistry, or related disciplines appropriate to the position (such as forestry, fisheries biology, wildlife ecology, environmental law, environmental science, biology, botany range management, geology, and other biological science courses). • Experience in environmental management. • Able to formulate and implement environmental regulations, policies and procedures. • Good experience in establishing and supporting organizational development.